The VOC Wrestling Nation was LIVE on Wednesday 6/29/11 on 1360 WNJC Philadelphia and worldwide at vocnation.com. Road Dogg Jesse James was supposed to join us, but was stuck at a previous engagement and needed to be postponed until next week to make his big announcement. We were joined by Kevin Gill from Juggalo Championship Wrestling to preview their "Send in the Clowns" iPPV on Thursday 6/30. Always great to hear from KG and the Juggalo Nation. Marvin Ward from Awesome Wrestling Entertainment also joined us to discuss the ongoing feud between himself, Kevin Nash, and the Rock and Roll Express. Don't miss that one. Finally, King Magnus stirred a hornets nest when he mentioned Mark Henry being an "Angry black man". 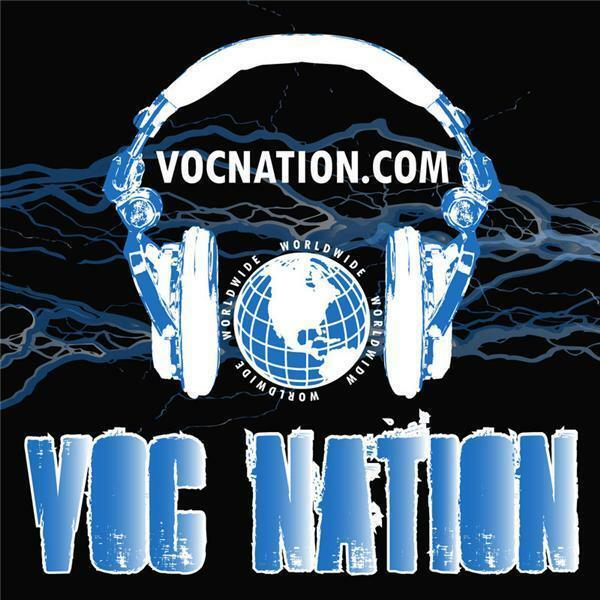 The VOC Wrestling Nation on Facebook revolted, so you'll have to listen to find out why.